Apple is opening its new Apple TV experience to new audiences by expanding the device range it will be available on, with a selection of smart TVs and set-top boxes from third-party device producers set to offer the new version of the app in the coming months. Sony on Thursday launched an iOS version of its free PS4 Remote Play app, letting PlayStation 4 owners stream their games to an iPhone or iPad when they can't play on a TV. HomeKit adoption is quickly accelerating, with an unprecedented number of accessories slated to hit the market in 2019. AppleInsider walks you through the dozens of new devices poised to hit store shelves in the coming months. HomeKit and AirPlay 2 will unlock a host of new functionality thanks to integration into many leading manufacturer's television sets, including Samsung, Vizio, and LG. AppleInsider examines what that will look like, and what you'll be able to do, when the features are available. It was eerie. So many of the new devices shown at the 2019 Consumer Electronics Show were really previewed years ago on American television shows. 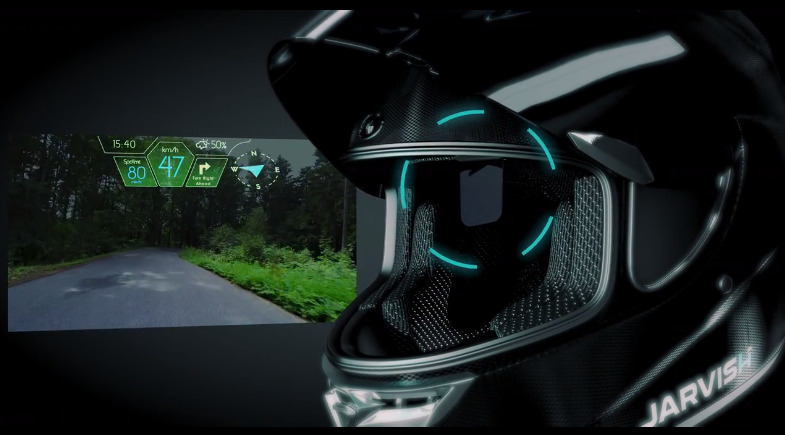 From flying motorcycles to Cylons, AppleInsider picks out products from the future that we've been waiting for. This week on the AppleInsider Podcast, Andrew and Victor are out at CES, looking for every HomeKit accessory, USB-C gear, and the hot trends coming out of the show. Subscribers of Sony's PlayStation Vue TV service can now see their on-demand content in Apple's TV app for iPhone, iPad, and the Apple TV, potentially making it easier to keep up with shows and movies. Sony has announced it will be buying a controlling stake in EMI Music Publishing as part of the company's plan to increase its revenue from streaming media services like Apple Music. 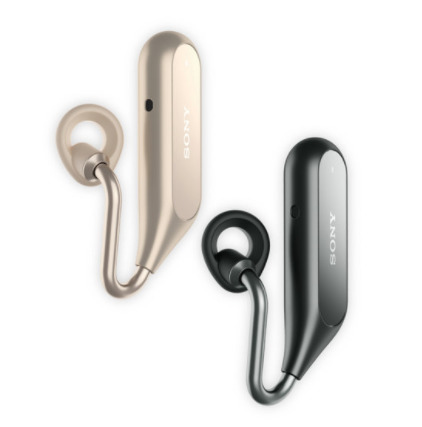 At this week's Mobile World Congress in Barcelona, Sony announced the Xperia Ear Duo, a new pair of all-wireless earbuds compatible with Apple's Siri voice assistant, as well as Google Assistant. Bad publicity for Apple is a potential opportunity for competitors to gain ground, as seen with the iPhone battery controversy compelling HTC and Motorola to issue statements, saying they do not throttle performance on phones with older batteries. A digital camera with interchangeable lenses is a great gift for the budding photographer or experienced image maker on your holiday shopping list. We're rounding up the best deals on DSLR camera bodies, lenses and kits with free overnight shipping for delivery by Christmas, as well as no sales tax on orders shipped outside NY and NJ. A rumored YouTube music service could be closer to fruition, thanks to new long-term agreements the Google-owned company has reportedly signed with Universal Music Group and Sony Music Entertainment, joining a Warner Music Group deal signed in May. Bungie's "Destiny 2" isn't coming to the Mac or the iPad, but an iOS title called R-Play will allow you to take advantage of Sony's Remote Play feature to play the game on your mobile device at home or away from your console. AppleInsider tries it out, after the weekly reset. AirPlay is great, but problematic if it stops working -- because it doesn't generally toss any user-decipherable errors. If your stereo gear crashes while playing some tracks from your iTunes library, here's how you can probably fix it.